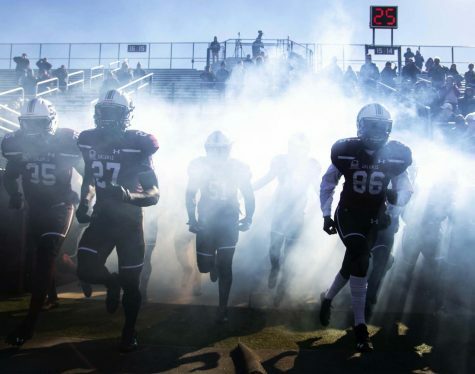 SIU football finished its season on Saturday with a 44-34 comeback victory. While the team itself will elect its own most valuable players, here is my attempt to do the same. For the sake of this award, I’m renaming it to “Most Valuable Person.” There’s a reason for that, and it’s because there’s no way you can give an offensive MVP award to any single person on this team. 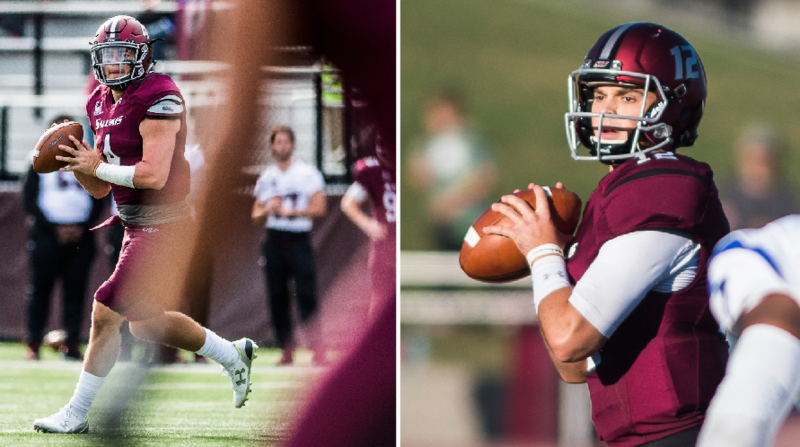 SIU had two people pass for more than 1,000 yards, four players rush for more than 200 yards and four receivers get more than 500 yards. This offense was the definition of a team-based offense. 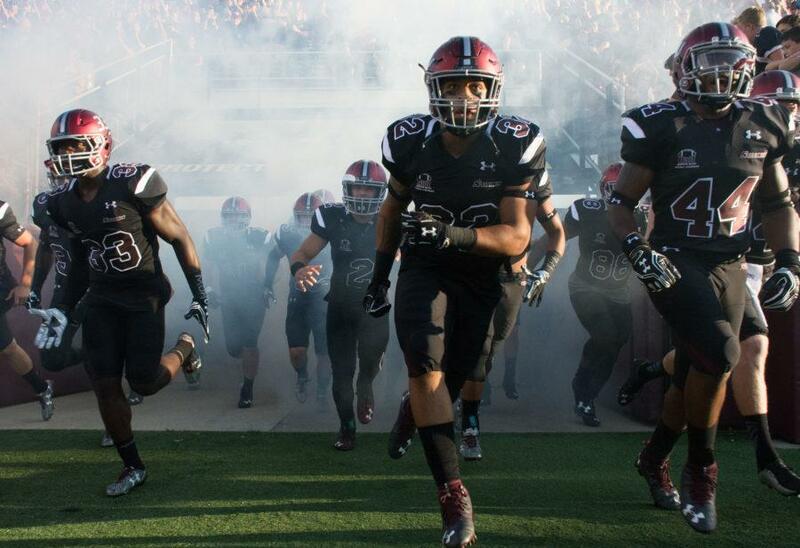 Last year’s coach Dale Lennon said SIU was “a team of nobodies,” in that there was no one superstar on the team. I think this year’s team represents that even more so than the 2015 squad. 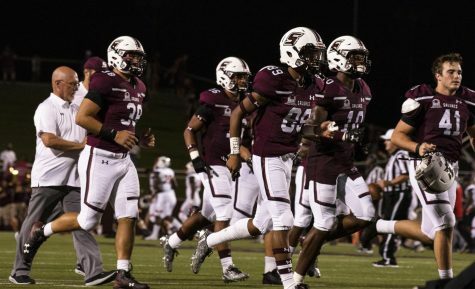 The Saluki offense just went to work this year. It was methodical. 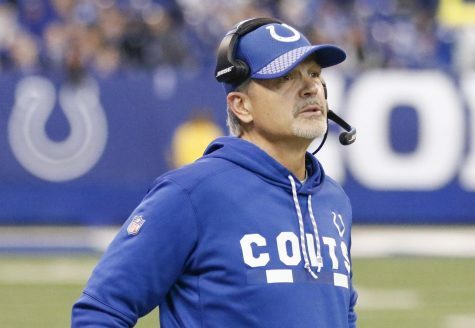 They’d move the ball down the field, and at the end of the game you’d look up and they have 30-plus points on the board without fans being blown away by any one person. For that to happen, someone has to manage it all. Manage any egos, manage touches, manage injuries, manage efficiency. John Van Dam did all of this. From up in the press box, he ran this offense to be the 13th-best in the Football Championship Subdivision. He did that without having any one eligible player rank in the top 50 for yardage in their respective categories. Giving this award to Van Dam is not to slight any of the players, but to credit him for running a great offense. 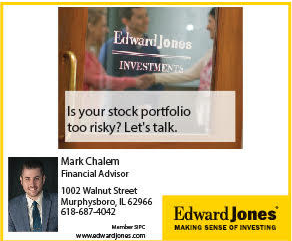 What can be said about Chase Allen that hasn’t already been said? 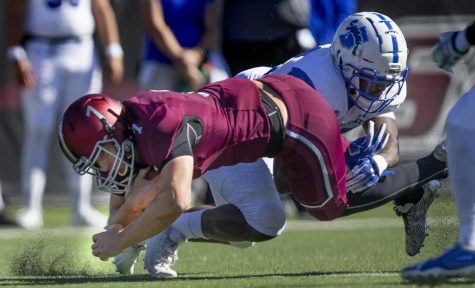 The two-time All-MVFC linebacker again led the team in tackles (77), tied for the most quarterback hits (7) and was fourth in tackles for loss (7). He also forced a fumble and blocked a kick, all while being held out for one game because of injury. 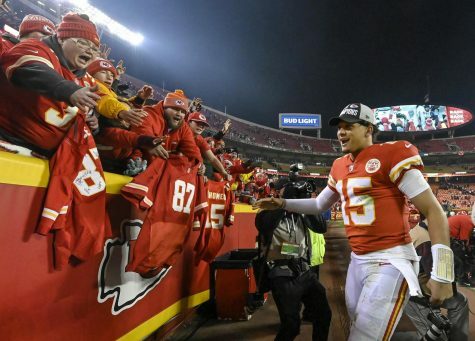 Allen made a career out of being consistent and making plays when called upon and this season was just the cap of it. But his leadership made him even more valuable. 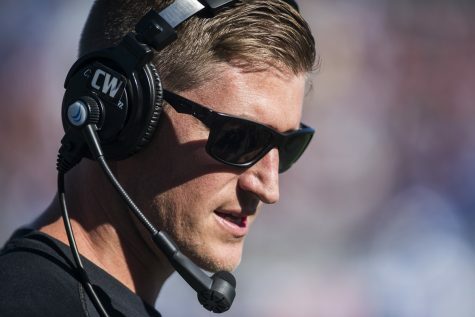 Allen was like a second coach on the field, making changes on the fly whenever he needed to. 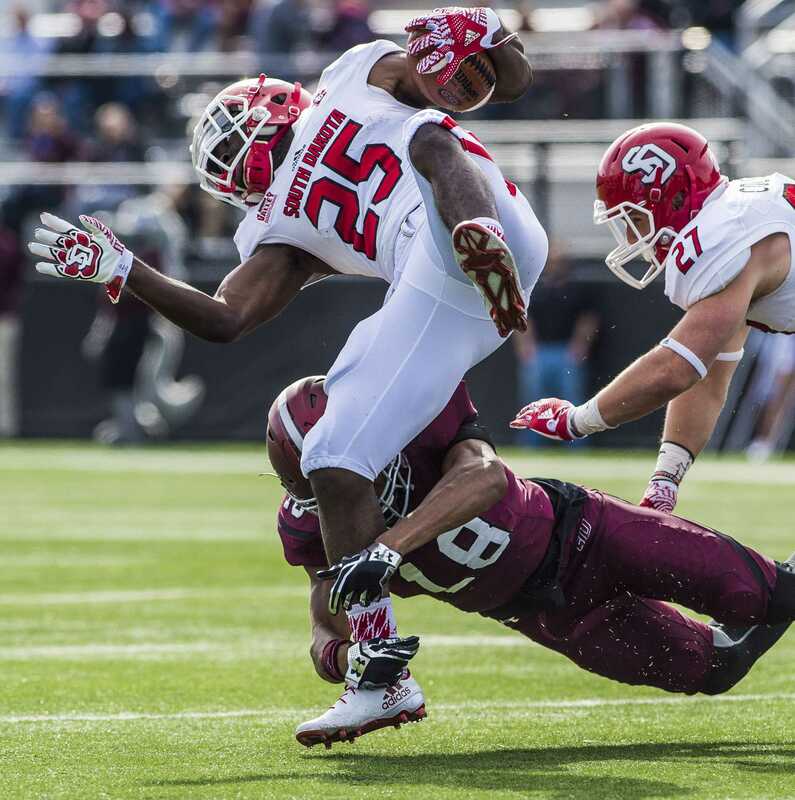 The numbers will show SIU’s defense was not that good, but it would have been a lot worse without Allen manning the middle. 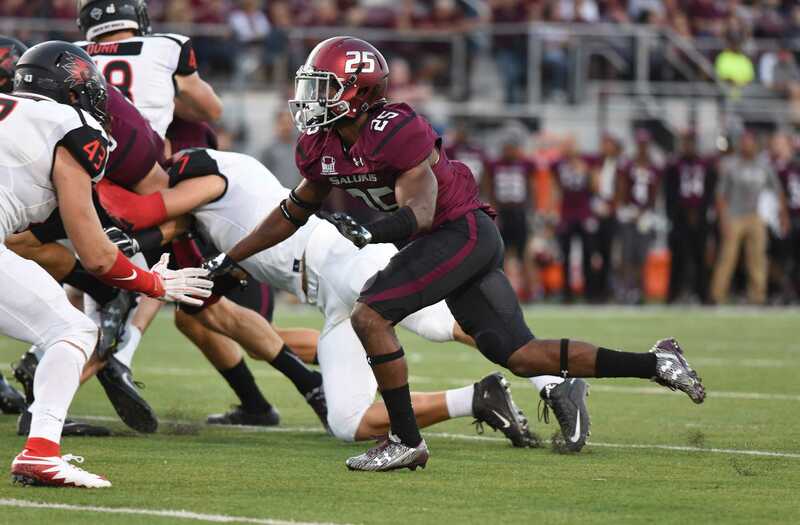 Davis was one of the biggest surprises for SIU football this season. Having him return kickoffs so he could have the ball in space showed how electric of a player he can be. The freshman led the conference with an average of 26 yards per kick return. 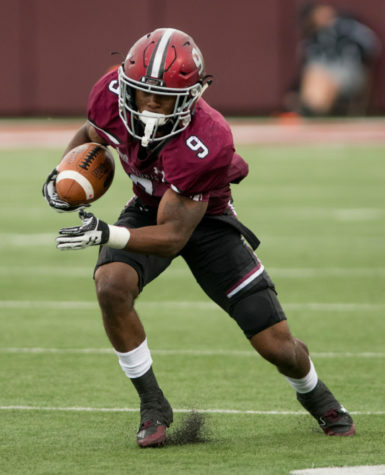 On Sept. 17 against Murray State, Davis returned the opening kick for a touchdown. 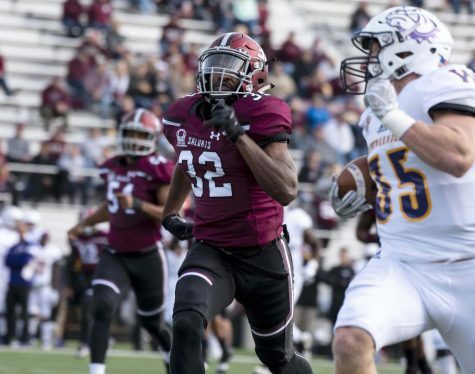 In a time where kickoff returns are becoming more and more rare because of rule changes, Davis made the most of what opportunities he got and consistently gave SIU good field position. 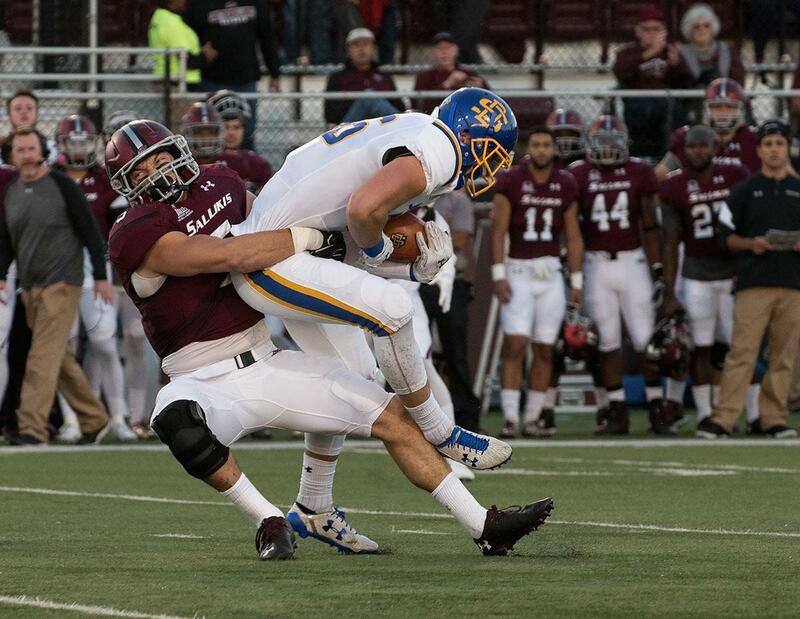 Saluki fans should be excited to watch him return kicks for the next three years. In a year when multiple freshmen were forced into prominent roles, Chinn quietly had a season that would’ve been solid for a veteran. 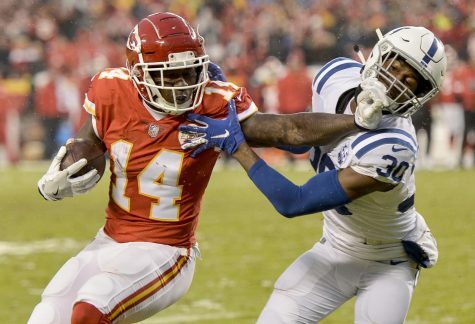 He finished tied for fourth on the team in total tackles (51), second in solo tackles (39) and tied for the most interceptions on the team with three. Chinn was forced into a starting role after not playing a single down in the first three games and performed admirably. If he can do this well this early in his career, the next three years look bright. 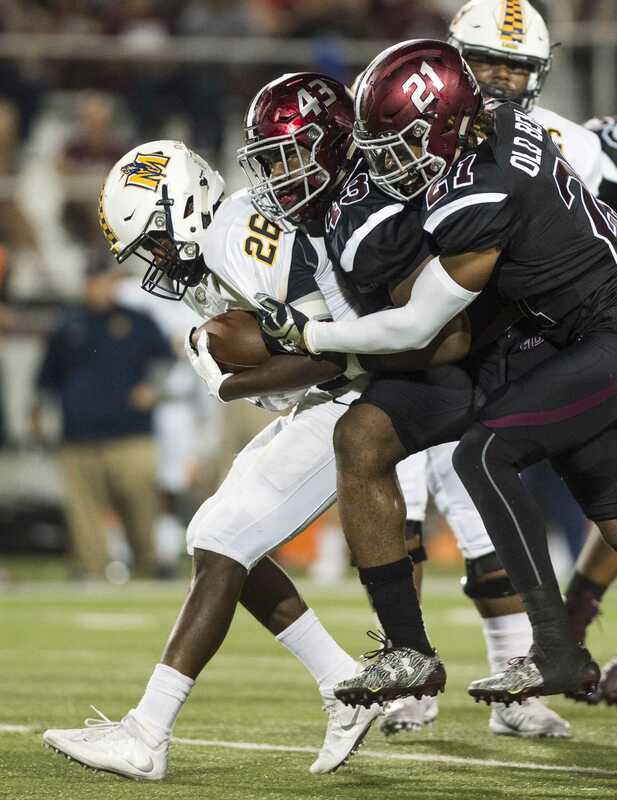 Coming in from Central Florida last season, Barnett was expected to be a big part of the Saluki defense. However, a concussion held him back from reaching his true potential. When he was healthy, he played with reckless abandon and often missed plays. 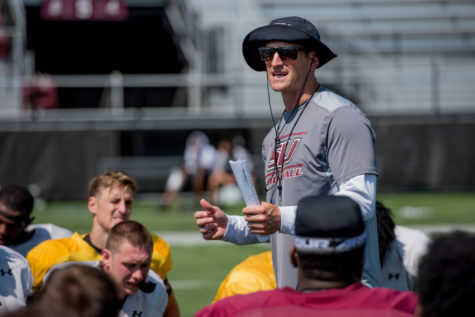 The move from outside linebacker to defensive end in SIU’s new 4-3 defensive scheme paid off for Barnett, more so than anyone else. He made the big plays on the defensive end all season and was under control for all of it. The Floridian basically lived in opposing backfields this season, tied for the team-high in tackles for loss (7.5), quarterback hits (7), second in sacks (5.5) and led the team in forced fumbles (3).